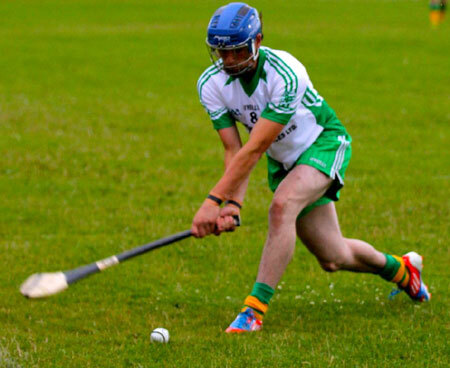 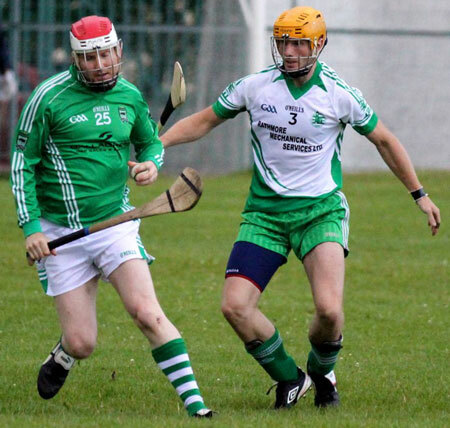 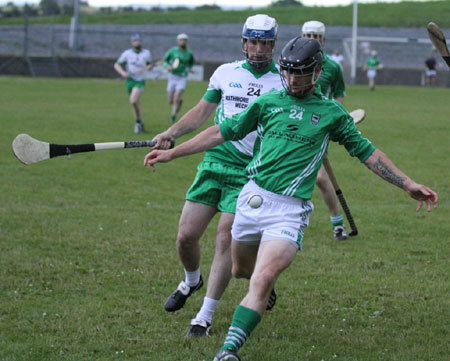 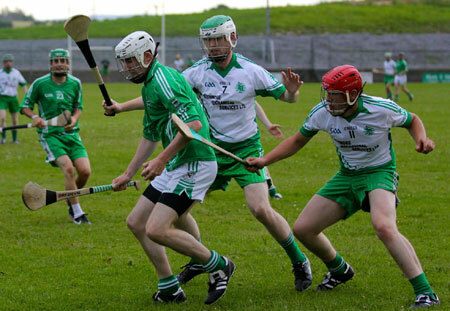 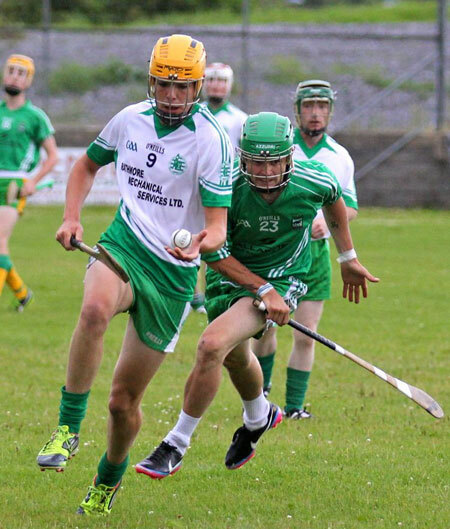 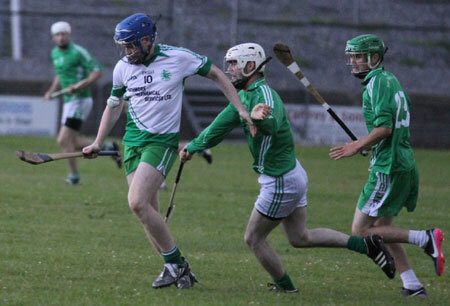 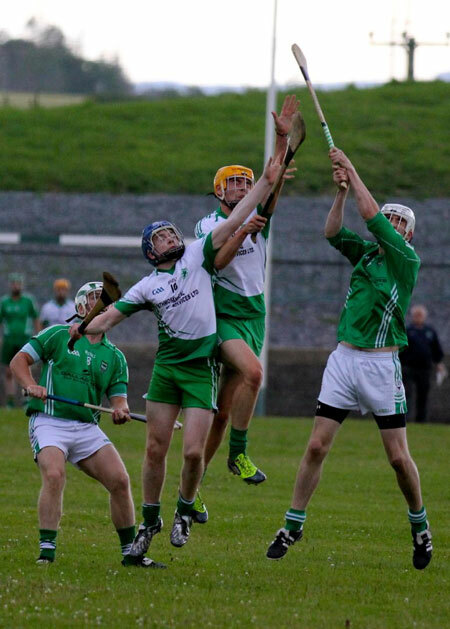 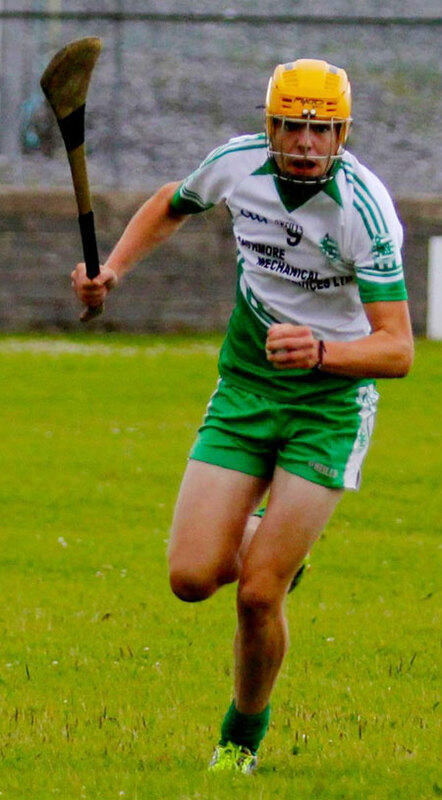 The senior hurlers second championship outing saw them fall to a 1-8 to 2-8 defeat against MacCumhaill's in Father Tierney Park last Wednesday. 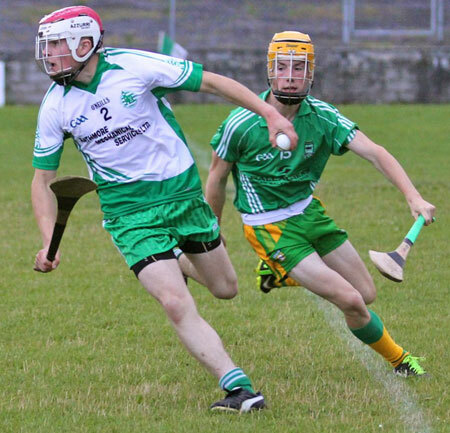 The first half represented a much improved performance on the previous defeat to Setanta with the Ernesiders hurling with great conviction. 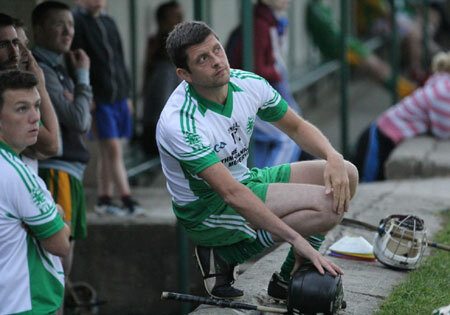 They trailed by a point at the break, but with Ciaran Masterson seeing red for Ballybofey just before the short whistle it was poised for a promising second half. 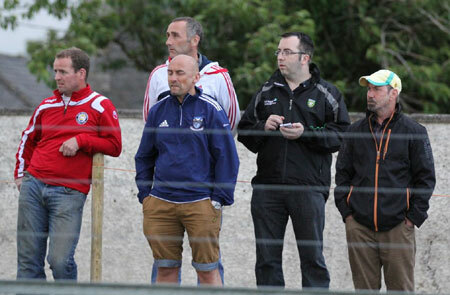 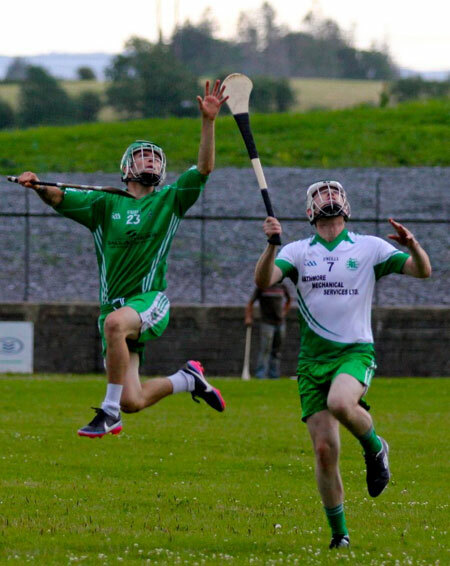 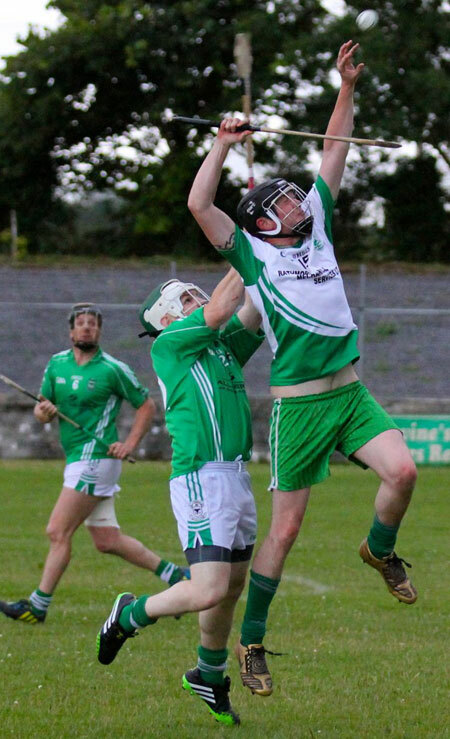 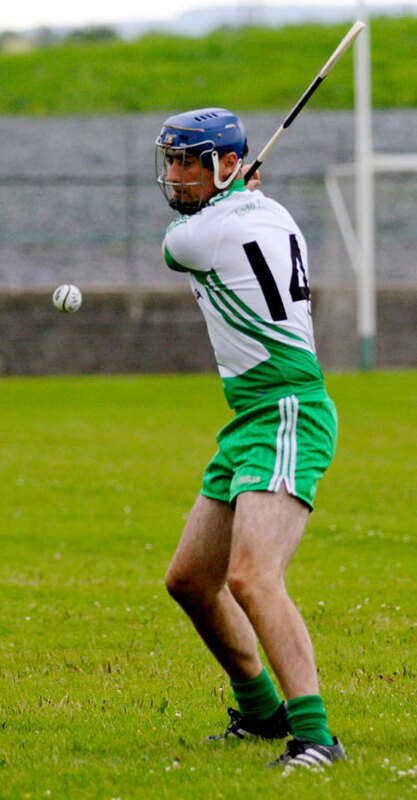 Aodh Ruadh started well and when Aidan Begley hit the net they moved two points into the lead. 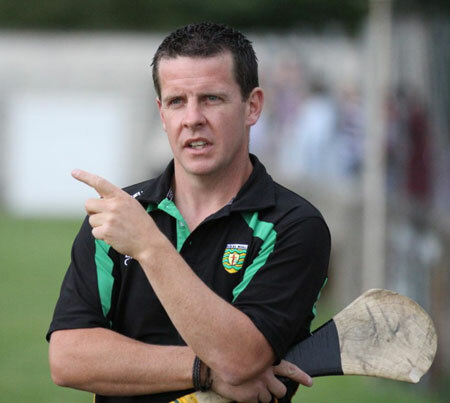 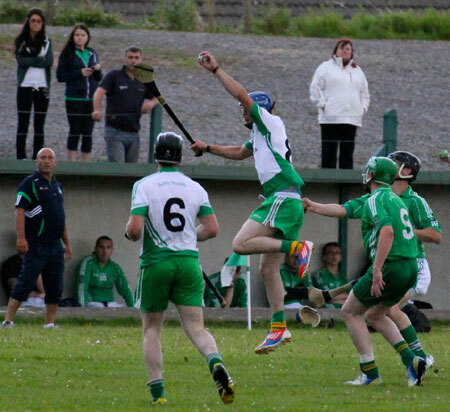 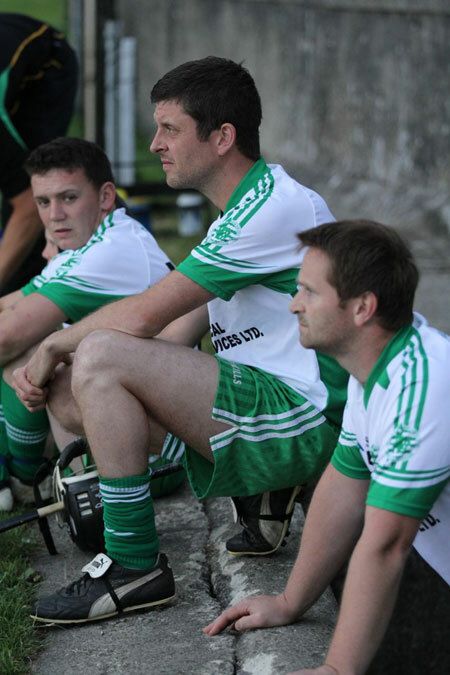 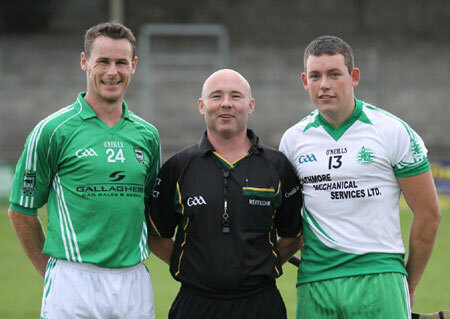 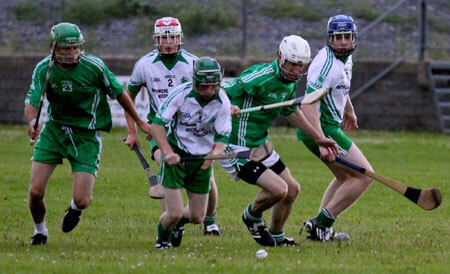 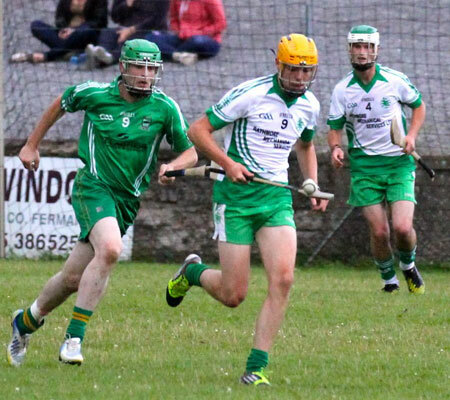 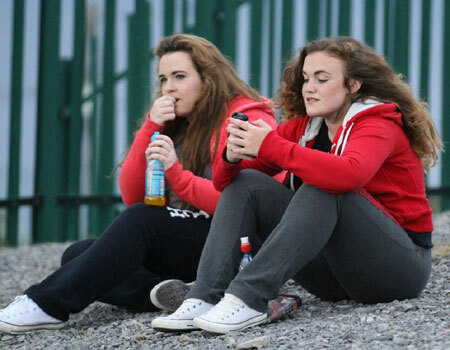 However MacCumhaill's dug deep an managed to grind out a three point win. 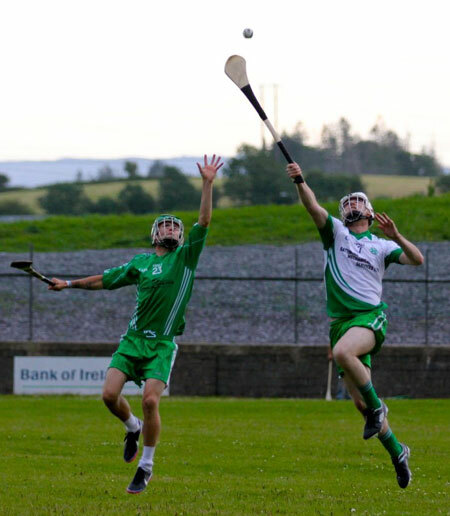 It was a disappointing second half for Ballyshannon with conviction found wanting in certain quarters when the game was in the melting pot. 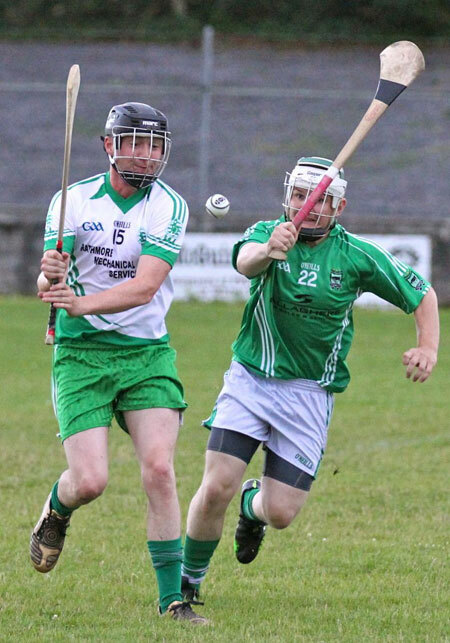 Best for Aodh Ruadh were Stephen Sheerin and Tommy Gillespie who put in a magnificent defensive effort and Damien Cleary who soldiered well in midfield. 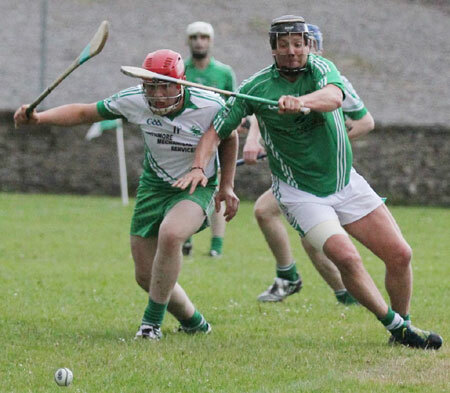 The seniors are away to Carrickmore this Saturday with the next outing in the championship away to Burt on Wednesday 7th August, a critical fixture as the loser will go out of the championship reckoning.